Experience all the explosive drama of a nation at war by land, sea and air. 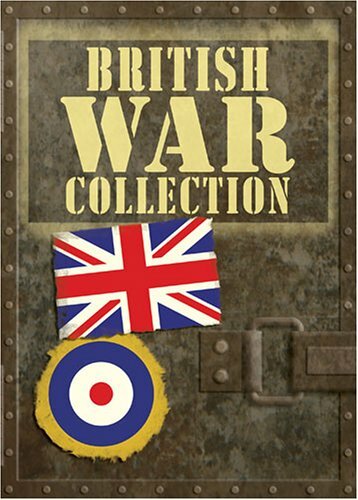 The five classic films in this collection – starring such screen legends as Michael Redgrave, Richard Attenborough, John Mills, Jack Hawkins, Stanley Baker, Robert Shaw and more – are now presented uncut and fully restored, depicting the men and women of Great Britain at their most compassionate and courageous. These are British war movies’ finest hours.